Oil paint is a medium that can sometimes be intimidating to work with because of its inherent toxicity. 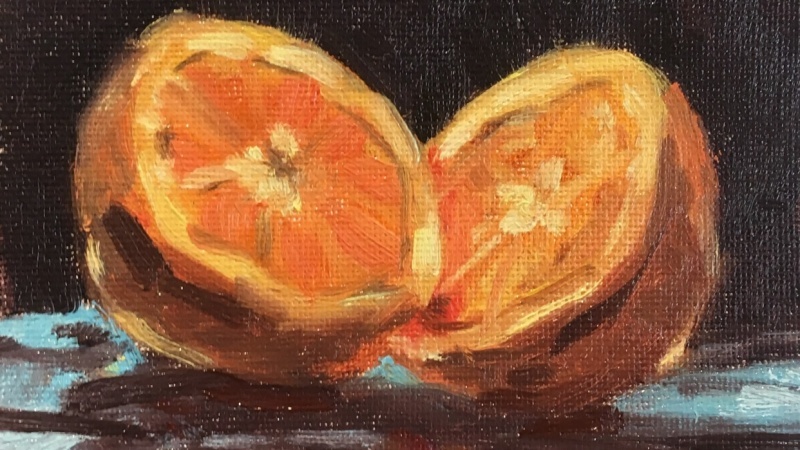 This class will introduce students to methods of working with oils in a non-toxic way. 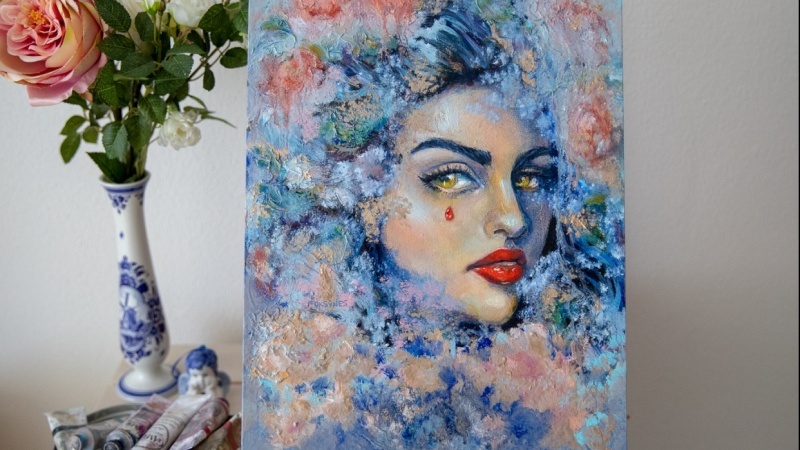 We will explore the use of water soluble oil paint as well as methods of working with traditional oil paint without the use of mineral spirits or turpentine. Say goodbye to your toxic worries and ventilation issues because this class is your ticket to a safer way to oil paint. Simple painting assignment that can be completed with either water soluble oils or traditional oils. 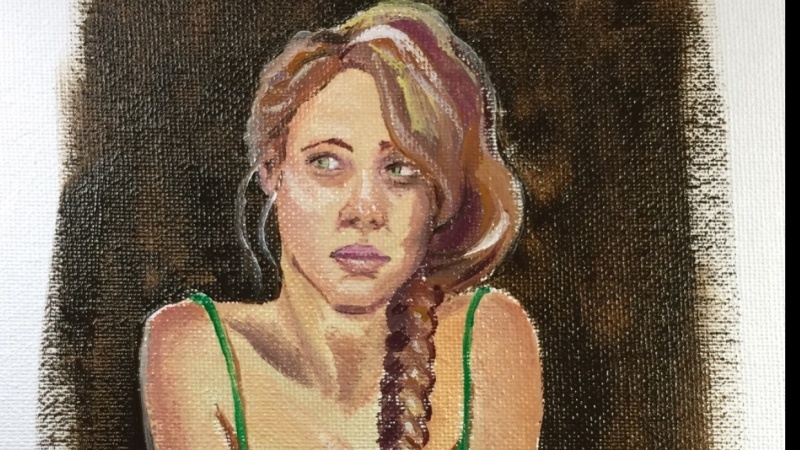 In this class you will complete a simple 1 hr painting sketch in either water mixable oils or traditional oil paint without the use of toxic paint thinners. I am a Canadian visual artist and educator based out of Nova Scotia. I have a Bachelor of Fine Art from the Nova Scotia Collage of Art and Design University and a Bachelor of Education from St. Thomas University. I currently teach in the Art Department at St. Francis Xavier University and maintain a studio practice out of my home in northeastern Nova Scotia.